systems generally move from west to east. 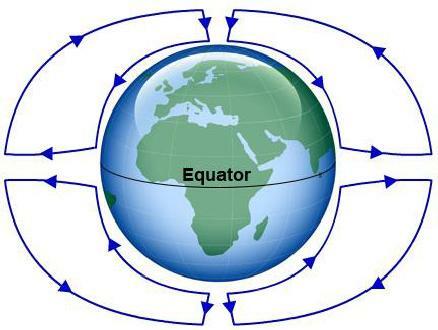 Figure 1-2 -- Earth s rotation. conditions because of low clouds, restricted visibility, and strong gusty winds.